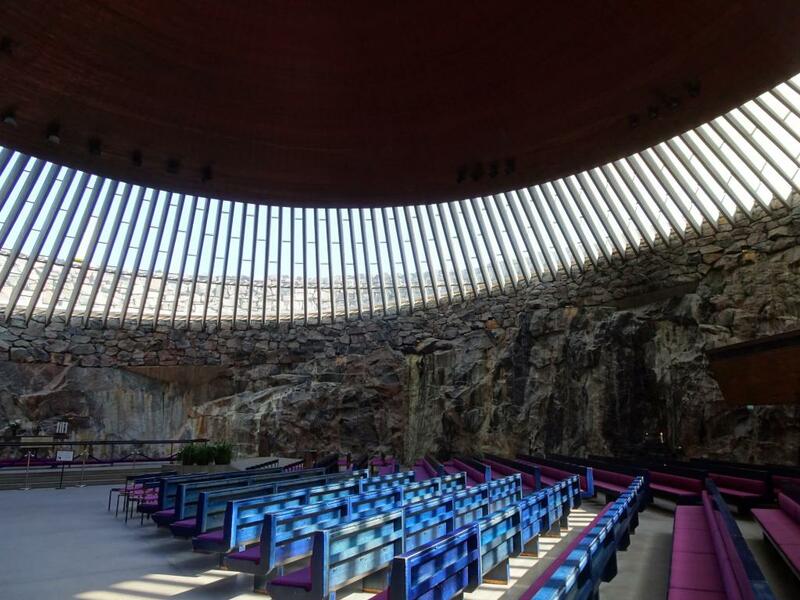 I recently went on a three-day trip to hot Helsinki and was quite blown away by this Nordic gem. I must admit that I might have had a somewhat distorted view on the Finnish capital, which was fortunately put to shame. I always imagined the city to be grey and cold, but we were blessed with splendid summer days, the city is colourful and because of its northern location the summer months are long and it never really gets dark, but the nights are warm and velvety blue. The city is fairly small, but packed with amazing architecture and great design shopping. The reason for my visit was an event organised by Finavia and Finnair called Match Made in Hell, a runway show on an actual airport runway with designers from East and West, among others the Danish designer Henrik Vibskov. They had closed off the entire runway and an actual airplane was the backstage and backdrop to the whole show. Definitely an event to remember. 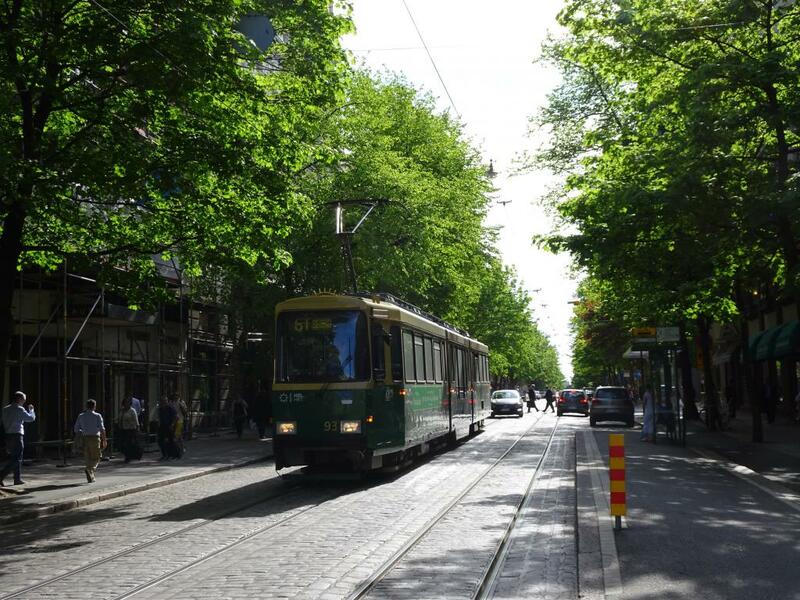 Here are a few of my favourite spots in Helsinki as a mini travel guide. 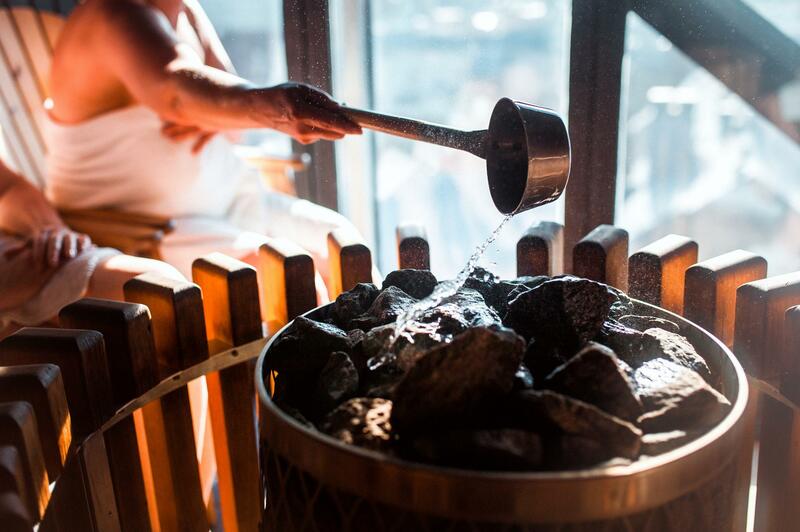 A visit to Finland is not complete until you have been in a sauna. It is such a big part of the Finnish culture and you can literally find them everywhere. There is even a Burger King with a sauna in the centre of Helsinki. 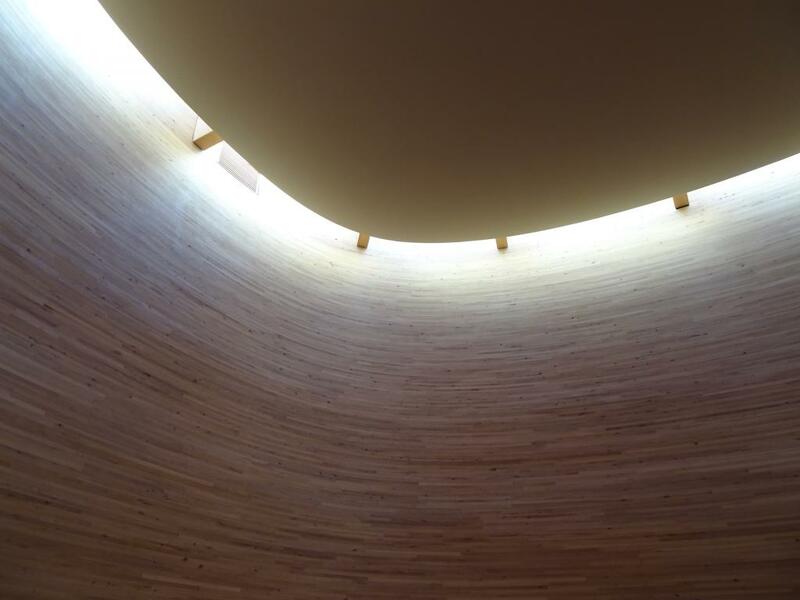 However, I would recommend visiting two of the most interesting saunas architecturally speaking, either Kulttuurisauna in the Merihaka area of the city or the newly opened Löyly. 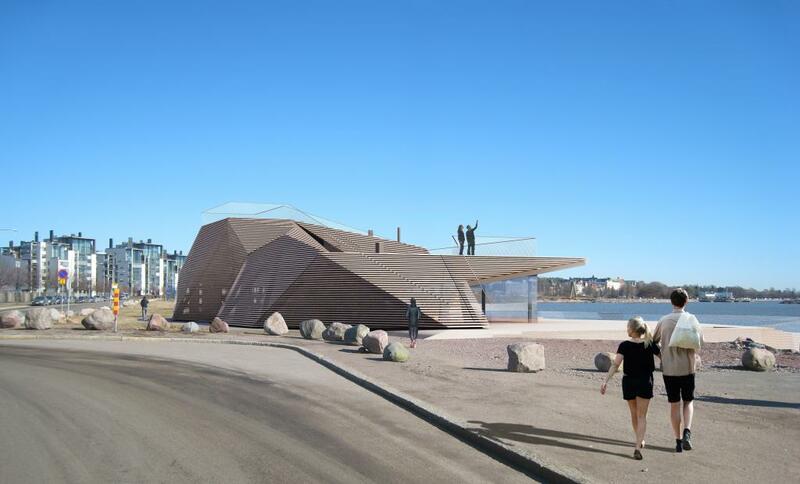 Both are located by the water, so you can combine the sauna treat with a true Finnish experience – a dip in the ocean both during the warm summers and the icy cold winters. Kultuurisauna, Hakaniemenranta 17. Löyly, Hernesaarenranta 4. 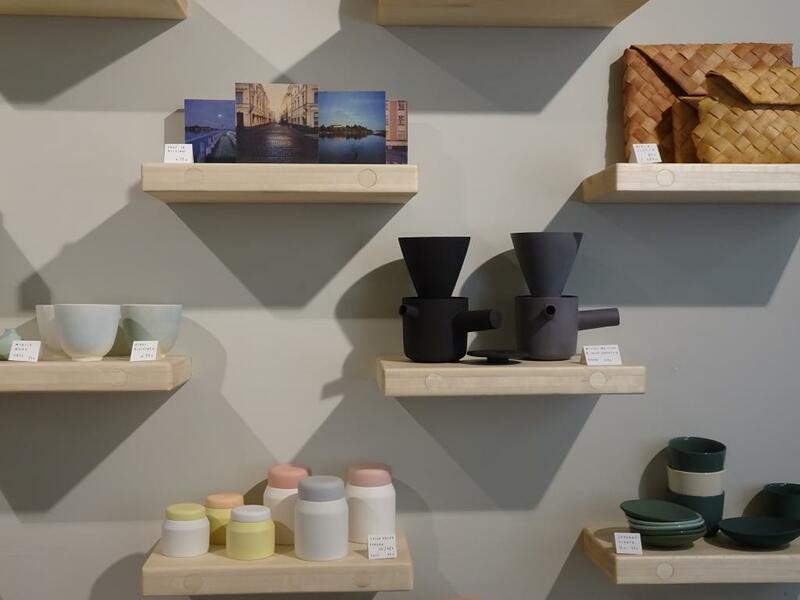 An entire neighbourhood dedicated to design and mainly Finnish and Nordic design sounds kind of great, right? If you have an interest in design, this is the place to go. 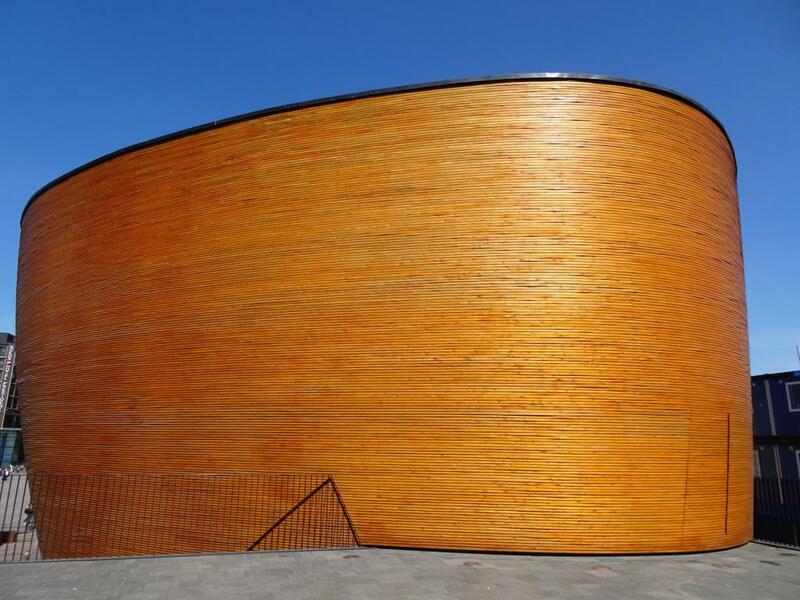 One museum dedicated to design, Helsinki Design Museum, and another dedicated to architecture, Museum of Finnish Architecture plus more than 200 shops, studios and workshops with both Finnish, Nordic, and international interior design, furniture, fashion, jewellery and much more. Get lost in the area’s 25 streets filled with furniture stores and design studios and meet a local Finnish person in one of the many cafés. Helsinki is really hip these days. Glad you got to experience it. It can be cold and grey though, but even then you can find little gems here and there, so don’t let that put you off. I really loved the city, but I can imagine that it is quite different in the winter time. I will definitely be back – and hopefully also to see other parts of Finland too.